Athletes are not born better, they train to be. 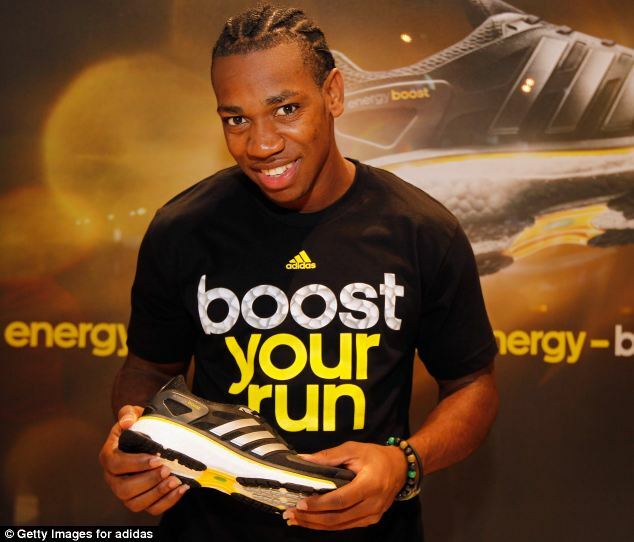 Win a Trip to NYC to see Yohan Blake at the adidas Grand Prix! 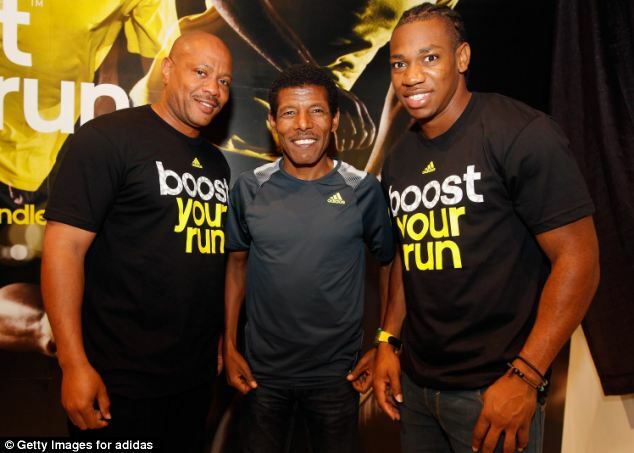 Facebook Competition to win a trip from Jamaica to New York to the adidas Grand Prix to see Yohan Blake run on June 9th! Go to Facebook.com/YohanBlake for all terms and conditions and to enter! Submit your best photo showing your three adidas stripes. For example, you can take a picture in a racing position wearing clothing with 3 stripes on it. Be creative, ask your friends to vote for you . The photo with the most votes wins. Voting is until May 24th. Contest is open to Jamaican residents 18 +. See contest for further details and eligibility requirements. 2) One (1) room at specified hotel for both Friday and Saturday night.